- 호호바 성분이 묵은 각질을 부드럽게 제거해 부드럽게 가꿔 줍니다. - 오트밀 오일이 건조해지지 않도록 피부를 보호해 줍니다. - 은은한 코코넛 향이 기분 전환에 도움을 줍니다. 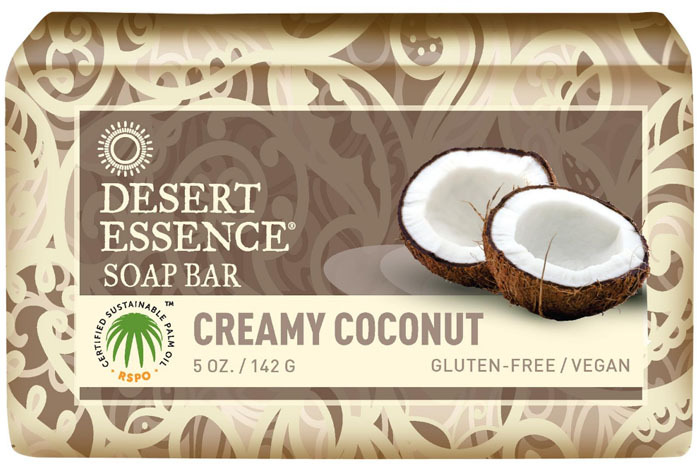 This rich-foaming, moisturizing bar naturally exfoliates skin with Jojoba Meal, gently removing dirt and dry, flaky skin. it will transport you to your own little paradise in the shower. jojoba seed powder, jojoba seed oil, salt, citric acid.